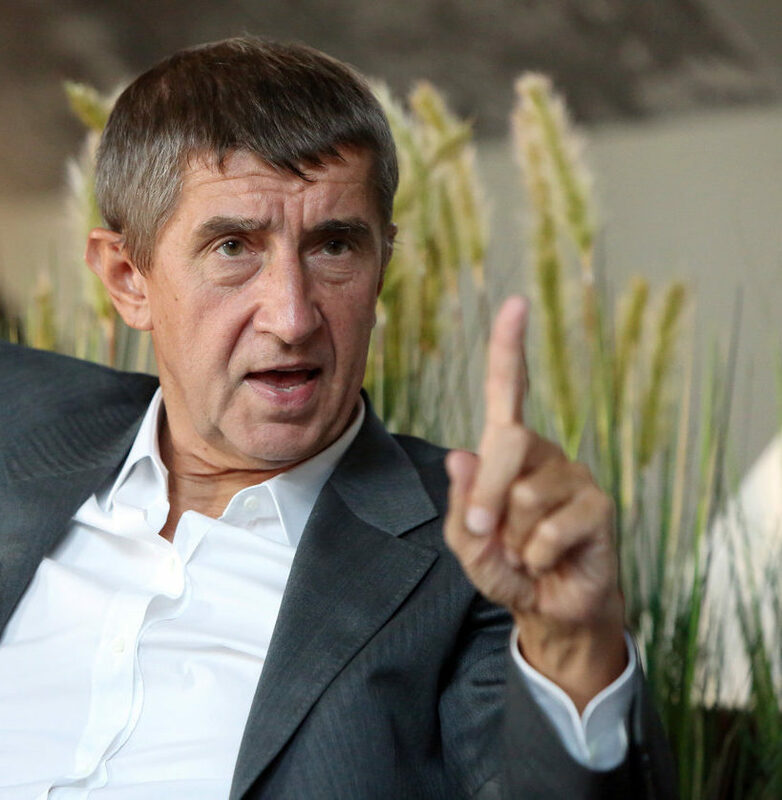 Speaking ahead of a joint session of the Czech and Slovak governments in the town of Košice on Monday, Czech Prime Minister Andrej Babiš questioned the need for the European Border and Coast Guard Agency Frontex, saying that in his view the agency was obsolete. The Czech prime minister has previously criticized Frontex for allegedly doing too little to guard EU borders during the migrant crisis, despite receiving large sums of money to do so. Mr. Babiš also praised cooperation within the Visegrad Group states, noting that the V4 represented the interests of 65 million Europeans. The Czech and Slovak governments held a joint session to discuss celebrations marking the centenary of Czechoslovakia in October, bilateral relations and Visegrad Group priorities. The tradition of holding an annual joint session of the two countries’ governments was established in 2012.